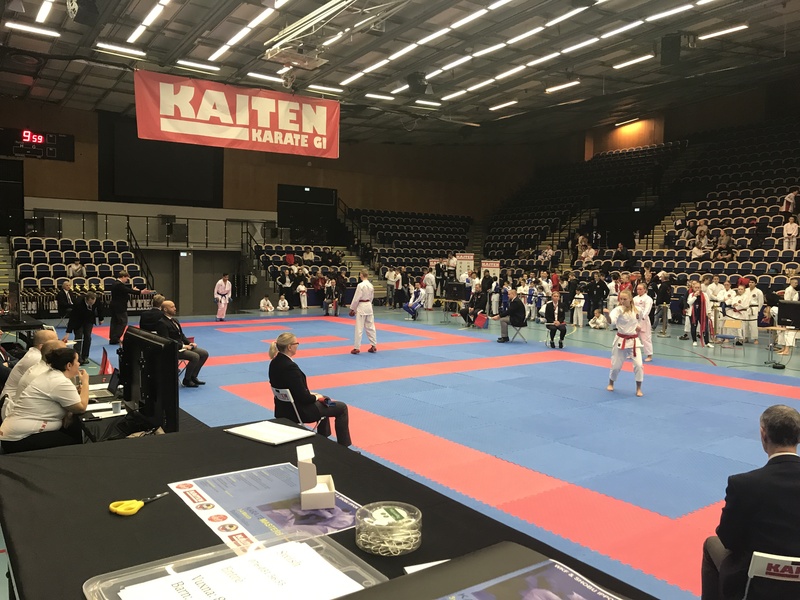 Karate Masters is a combined WKF- and SHOBU IPPON competition in the same Arena. 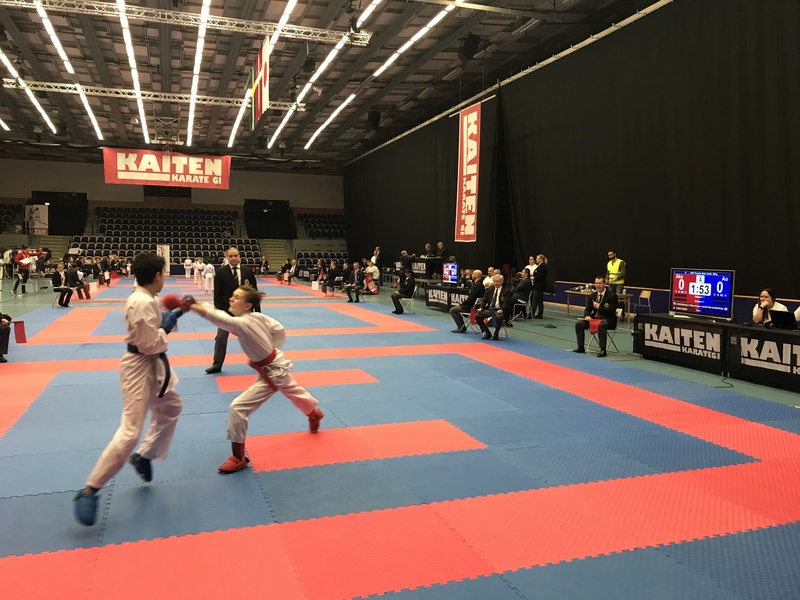 Karate Masters is a competition where-in you compete in both systems on the same day. All styles, organisations, clubs, and countries are welcome. 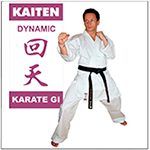 Karate Masters also has classes in Kumite for Cadets, Juniors, and Seniors. 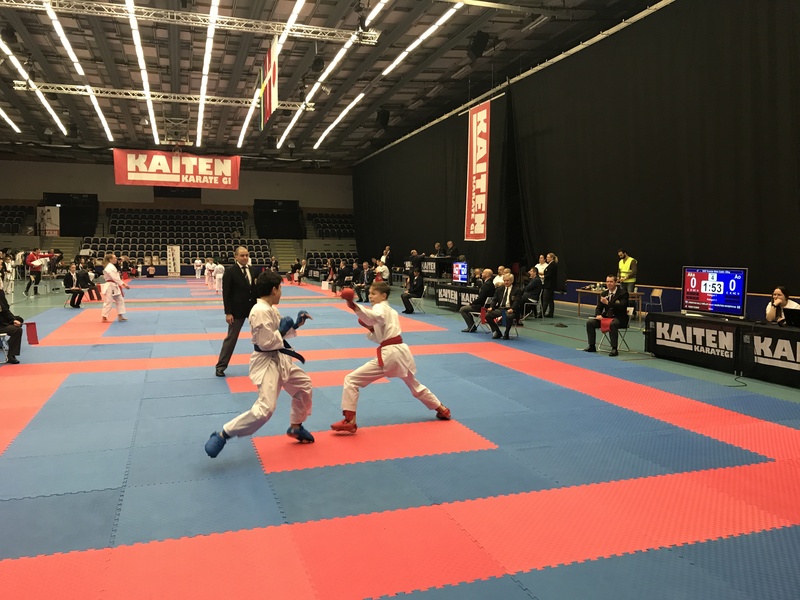 Furthermore, Karate Masters features all belt classes and Kata / Kumite classes for children aged 7 to 13 years old. 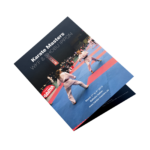 Moreover, Karate Masters features Master Classes in Kata, for both age groups 40+ and 50+ in Dan / Open class. 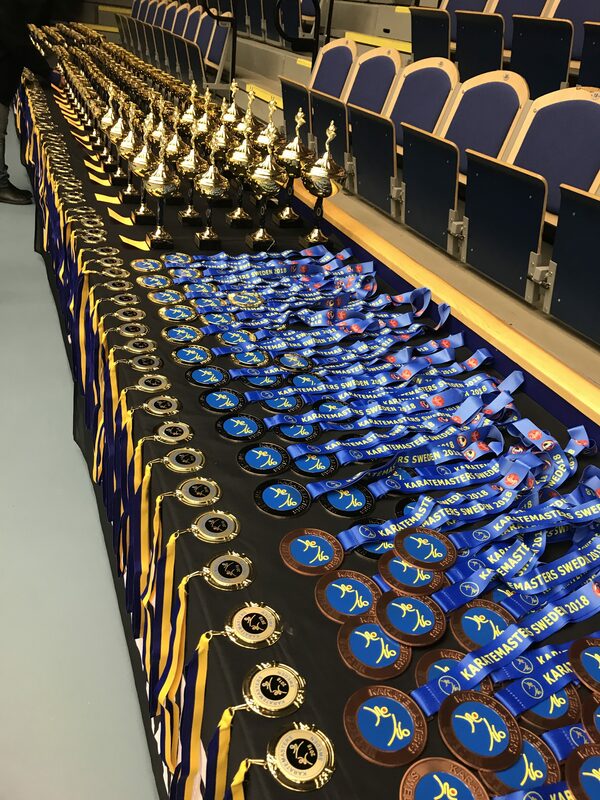 Trophies are awarded to the winners of each category and all children will receive a participation medal. 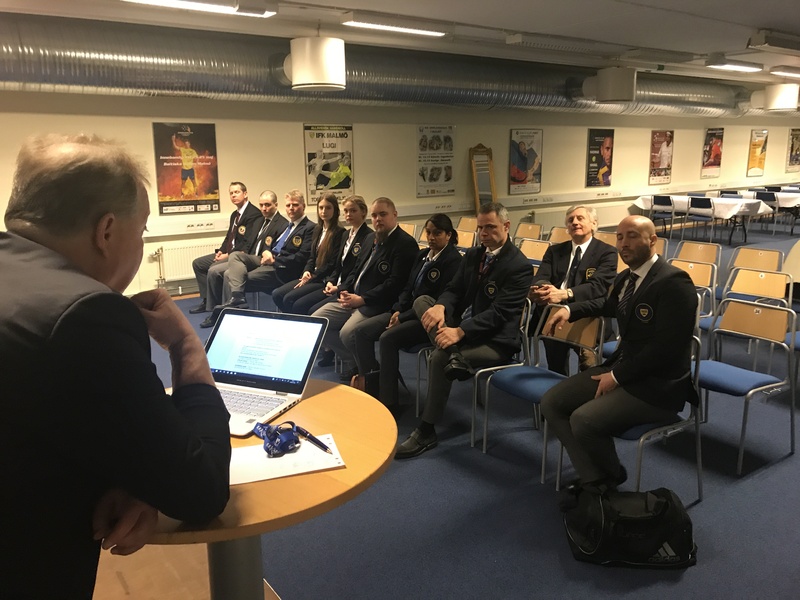 The event is being held at Baltiska Hallen. 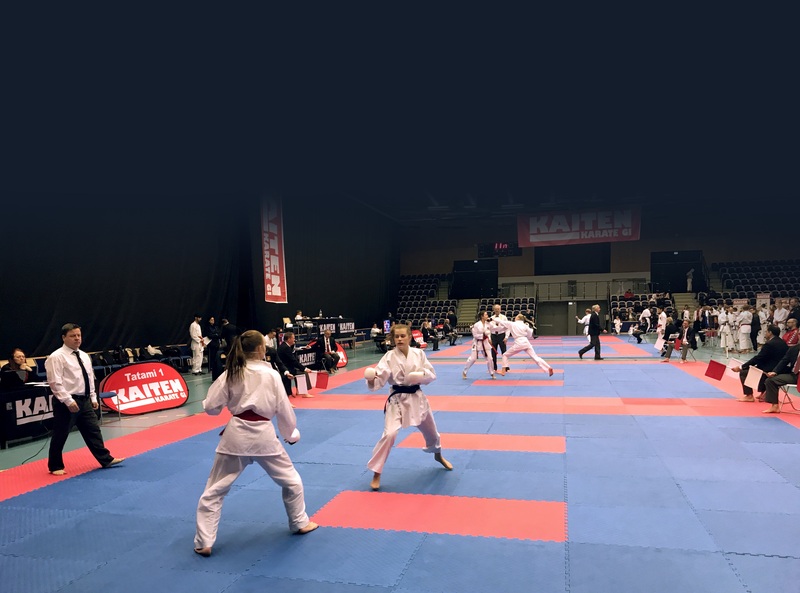 Get all of the information for Karate Masters 2019 on a pdf for you to print. 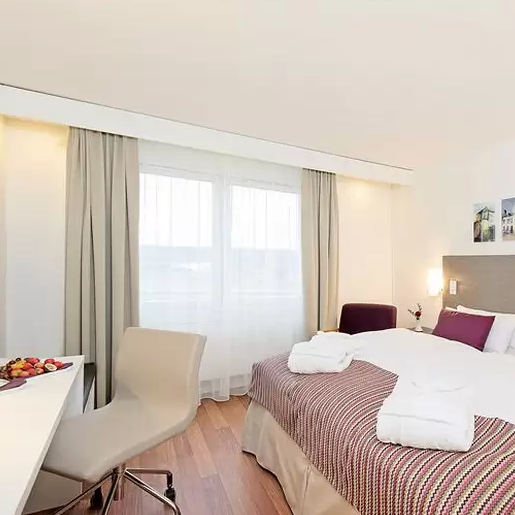 We coorporate with some of the hotels in the area, check out these. 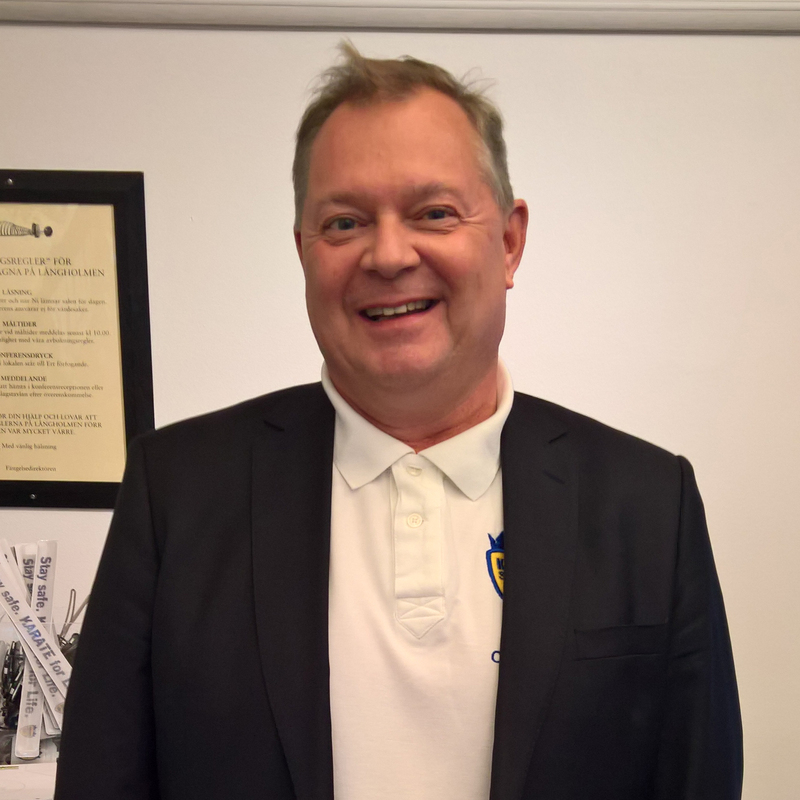 A 3-star hotel with a restaurant close by Swedbank Stadion. 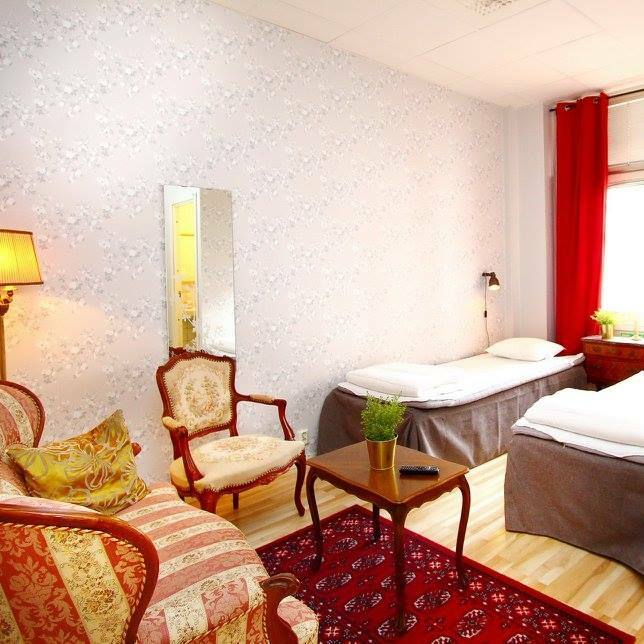 A hostel near the cozy Möllevången, within walking distance to most of Malmö. 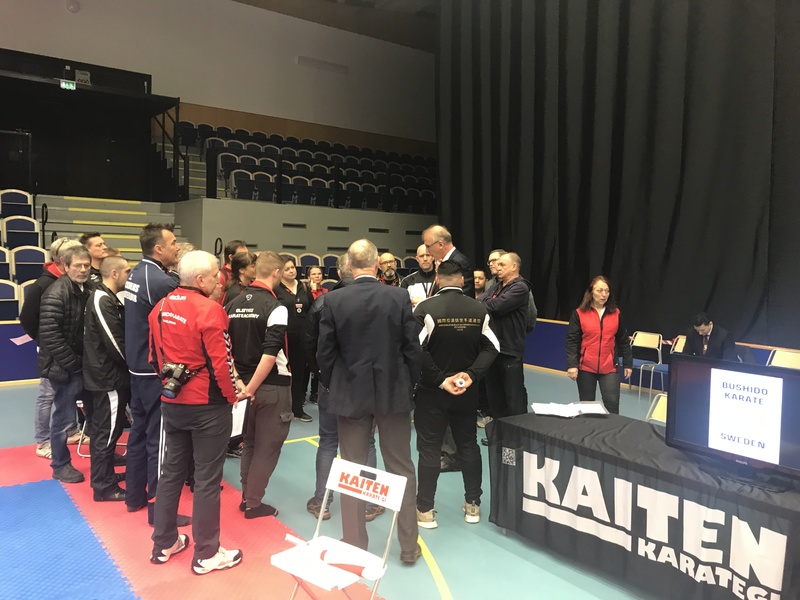 Registration for Karate Masters 2018 opens on November 24th. We are looking forward to seeing you! 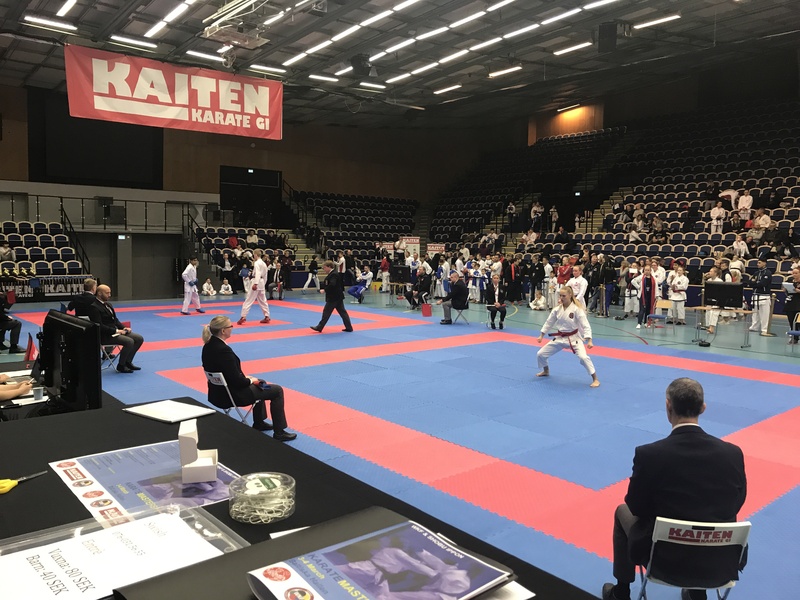 Our main sponsor at Karate Masters is Kaiten “For Fighters By Fighters”. 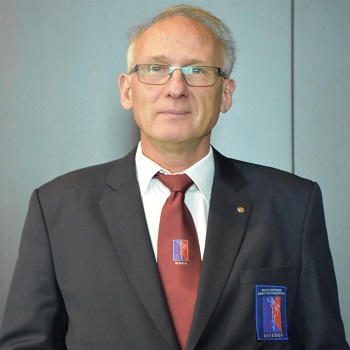 We also coorporate with World Karate Federation and SKI-USF. See some of the images from ealier years. Get your new clothes at Kaiten today. Dynamic is the next generation of KAITEN Sports-Line costumes. 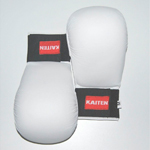 With smooth surface and elastic velcro fastening. 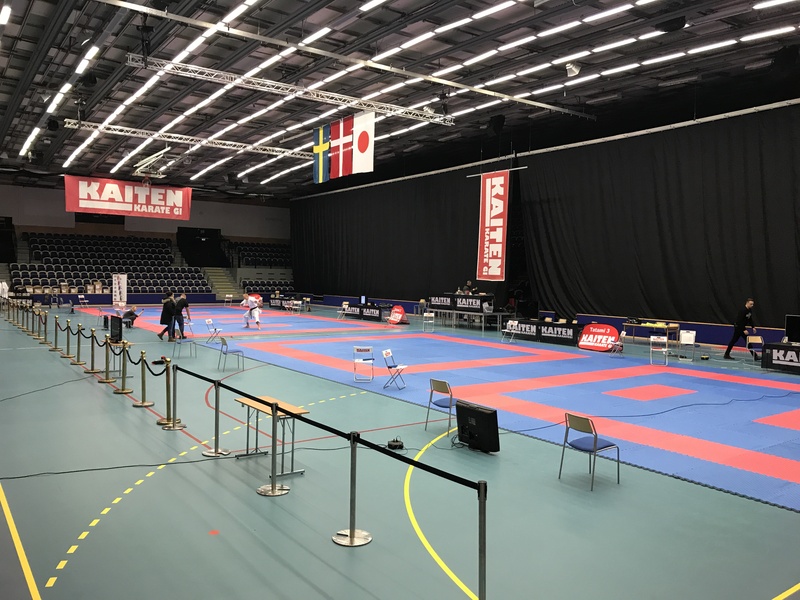 Buy your WKF equipment here. We have everything you need. 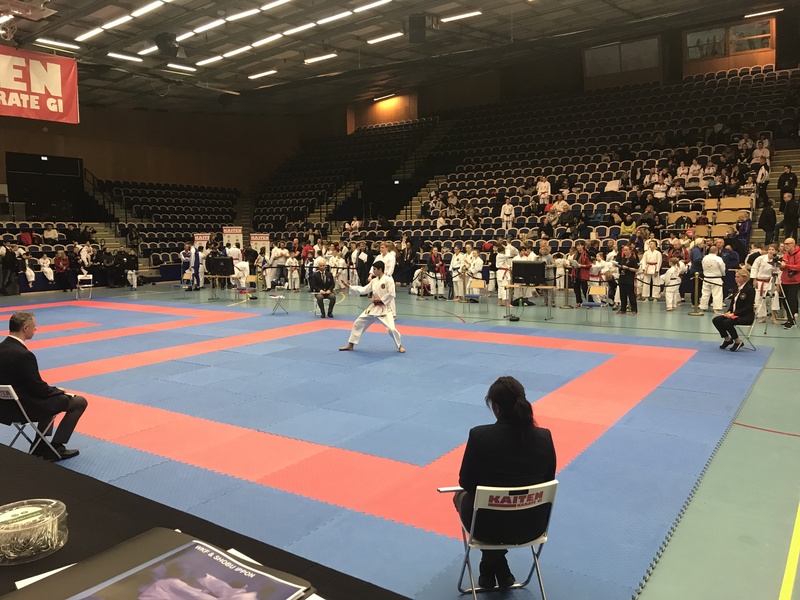 tition in the same Arena.